CBT Training in Cowbridge, found 10 miles to the West of Cardiff city centre offers a superb location for motorcycle training and making the first steps on to two wheels. CBT Training can be found in Cowbridge near Llanwit Major or in nearby Bridgend. Other CBT Training locations in South Wales are in Pontypridd and Swansea. 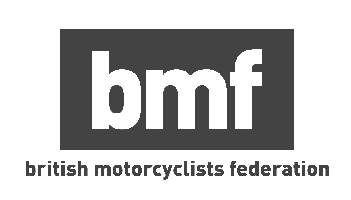 CBT Training takes between 6-8 hours on a single day, often confused with a CBT Test, the CBT is training, if you are unsafe to ride the roads you may need extra training, if you want to find more information on what is a CBT, then checkout the link and our guides section found in the header.